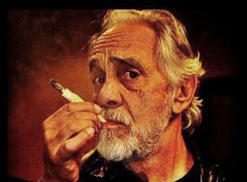 Tommy Chong is preparing for cancer surgery at the end off the month. 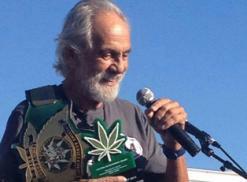 At the Las Vegas Hempfest on Oct. 3, he joked, "The Republican Party and Tommy Chong have one thing in common: We're both having problems with assholes. I've got a tumor and the Republican Party has Trump." I see Hillary in the White House and I see Bernie as Vice President and I see an Obama executive order changing pot to Schedule II and I see him pardoning all the drug offenders, myself included. 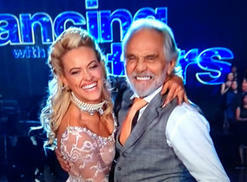 Top CelebStoner Tommy Chong on his incredible three-month run on "Dancing With the Stars": "I proved to myself and the world that a 76-year-old stoner could hang with the best of them."